ECW Press and Books on Beechwood would like to invite you to the launch of Death’s Last Run by Robin Spano and The Drowned Man by David Whellams. 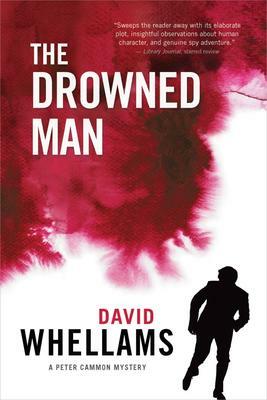 David Whellams is a local mystery author whose newest mystery novel, The Drowned Man, features the return of Chief Inspector Peter Cammon of Scotland Yard. After first appearing in Walking Into the Ocean, Cammon is once again called out of retirement for what appears to be a simple assignment. But what starts out as the simple retrieval of the body of a murdered Scotland Yard, turns into a much more puzzling case. With the return of characters from the first Peter Cammon book, as well as the introduction of Cammon’s daughter-in-law in a pivotal role, it is no doubt that Whellams has brought us yet another thrilling, clever whodunnit. 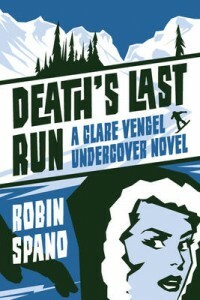 Robin Spano is a Vancouver-based author whose newest book, Death’s Last Run, is the third book in the Clare Vengel Undercover series. When a young snowboarder is found dead on Blackcomb Glacier in Whistler, local police want to close the case as suicide. However, the victim’s mother, a U.S. Senator, is so adamant that her daughter would never end her own life that the FBI sends in an undercover agent to ferret out the truth. Surrounded by partying ski bums and snow bunnies, Clare Vengel soon discovers that not only was the young snowboarder involved in a possible drug smuggling ring, but that some of the local police might also be involved. Death’s Last Run is another intriguing, entertaining mystery from a fantastic author! Her two previous Clare Vengel novels are Dead Politician Society and Death Plays Poker. For more information on these great authors and their books, visit www.ecwpress.com. We hope to see you all here for this great launch! Snacks and refreshments will be served. Be sure to come by the bookstore on Thursday evening to meet and chat to local mystery author Mike Martin. 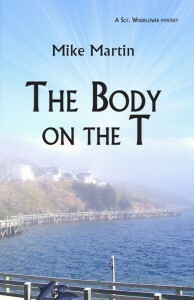 He will be here from 7:00pm to 9:00pm launching his new mystery novel, The Body on the T. This is the second book in the mystery series featuring RCMP Sgt. Winston Windflower and his trusty sidekick, Corporal Eddie Tizzard. After making their debut in Walker on the Cape, Windflower and Tizzard are back to solve yet another mystery in Grand Bank, Newfoundland. “The story begins when a body washes up on a beach near Grand Bank, Newfoundland. There is no identification on the body and few clues to identify who the person was or where they came from. 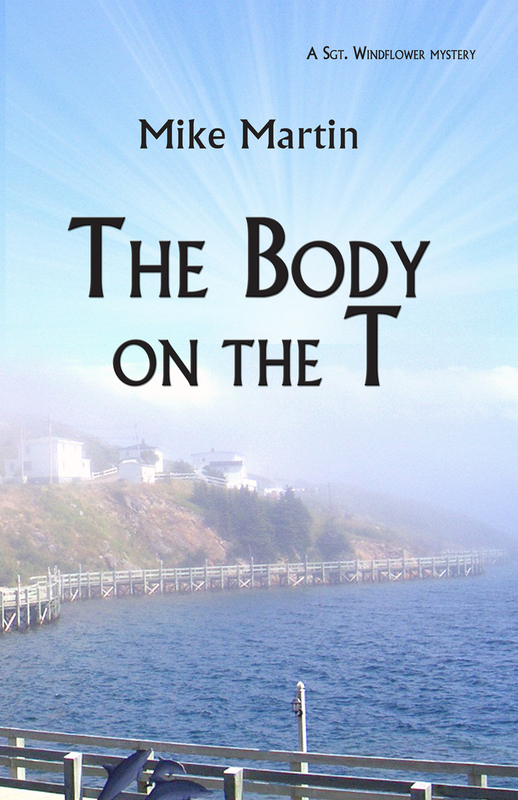 Filled with traditional Newfoundland food and culture, The Body on the T is another fantastic, mysterious treat from a wonderful local author. We hope to see you all here on Thursday evening! Come by the store and meet CTV meteorologist Cindy Day on Saturday, April 20. She will be here signing her new book Grandma Says from 2:00pm to 4:00pm. 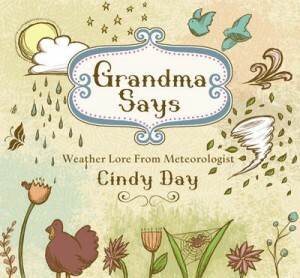 Grandma Says is a book about weather lore and the scientific explanations behind some of the most common weather sayings: “Rain before seven, fine by eleven;” “When chimney smoke descends, the fair weather ends;” “When swallows fly high, the weather will be dry; when birds fly low, expect rain and a blow.” It’s a beautifully illustrated book – the perfect gift for young and old. 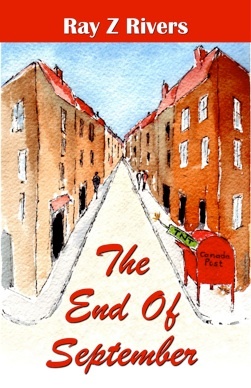 A portion of the proceeds from the sales of this book will go to the Alzheimer Society of Canada. “On Cindy Day’s grandmother’s farm, the weather wasn’t predicted with a computer or official forecast, but by accumulated wisdom and careful observation. Cindy’s grandmother was a constant prognosticator, making predictions about the weather that more often than not proved correct! Cindy Day grew up on a dairy farm in Bainsville, Ontario and has been a meteorologist for over twenty-five years. We look forward to seeing you all here on Saturday! 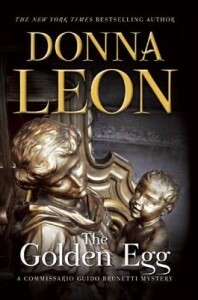 Donna Leon was born in New Jersey but has lived in Venice for thirty years. She loves the city and has set her mystery series with Commissario Guido Brunetti there. Ray Rivers will be in the store on Saturday, April 13 from 1:00pm to 3:00pm. He will be here signing his new book The End of September. Be sure to come by and meet Ray, buy a book, and get it signed! We hope to see you all here! Come by Books on Beechwood to meet Judith Davidson. 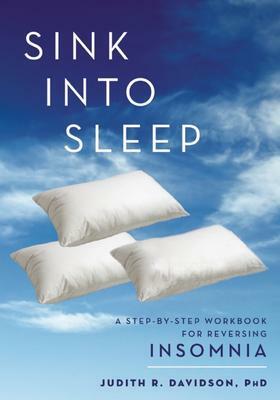 She will be at the store from 11:00am to 1:00pm signing copies of her new book Sink Into Sleep. 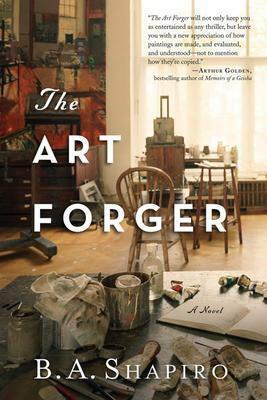 This is a skilful, troubling book about art and the world of forgery. It is well-written by novelist B.A. Shapiro, who teaches fiction writing at Northeastern University and lives in Boston. It tells the story of Claire Roth, a young artist living in Boston’s south end in a Bohemian area filled with other artists. She makes her living copying masterpieces which are sold, legally as reproductions. She also paints her own works, and is hoping to have a show. She is visited one day by a well-known gallery owner who has a proposal concerning one of the painting stolen in 1990 in the notorious theft at the Isabella Stewart Gardner Museum. This book delves into the fascinating world of forgery and Claire’s doubts and difficult decisions. One of the reviewers wonders whether we can feel the same beauty looking at a forged painting. It is altogether a very good book and reads like any mystery thriller with an unusually good grasp of its subject. With China more and more in the news everyday, politically and economically, this book opens up a whole new aspect of that country: its social and moral scene. 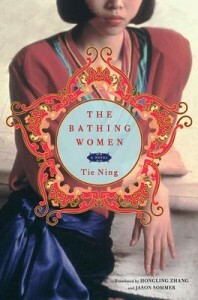 Tie Ning is a well-known author in her own country and also widely translated in other countries, European and Asian. This is the first book, however, to appear in English. It is named after a painting by Cezanne, and is the story of four women who grew up together, survived the Cultural Revolution and are coping with brand new relationships and values. There are fascinating glimpses of the old China, as when someone breaks into song about Chairman Mao. But the women are struggling with the problems the West has faced: careers, sibling rivalry, love affairs, time for marriage and motherhood. Tie Ning has published ten books – collections of short fiction, essays, and novels. She is also president of the Chinese Writers’ Association, the youngest writer and first woman to be honoured this way.